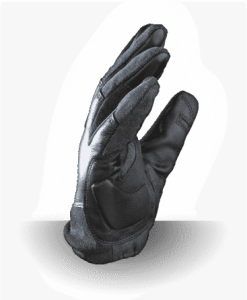 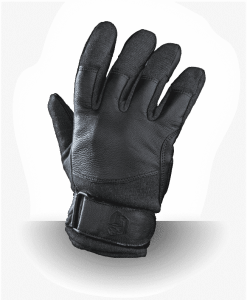 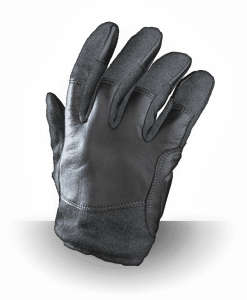 Warm waterproof gloves are a necessity in northern climates and you cannot get any better than the Vortex glove. 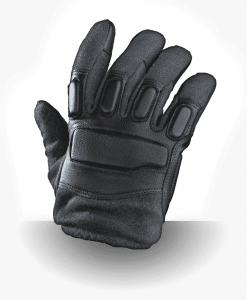 It offers exceptional warmth via 3m Thinsulate and are completely waterproof via a Hipora-Lining. Waterproof and windproof yet breathable. 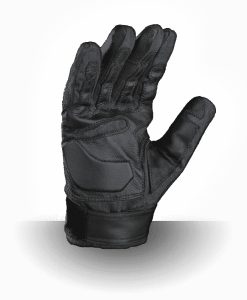 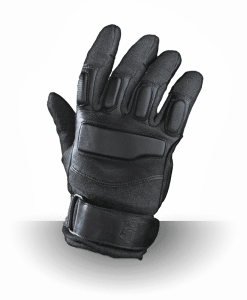 The palm has a double lined non-slip grip material and a soft inner lining. 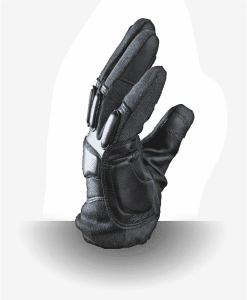 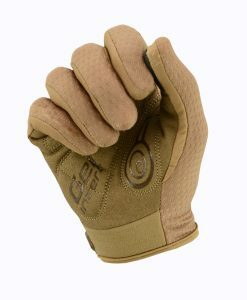 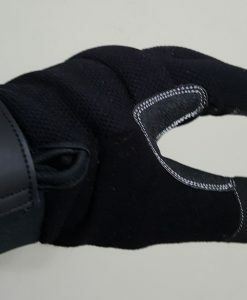 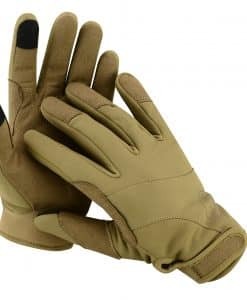 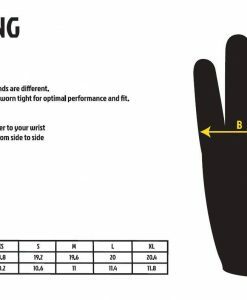 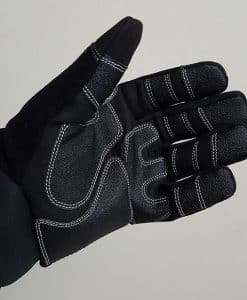 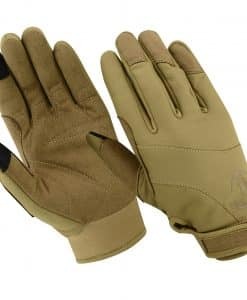 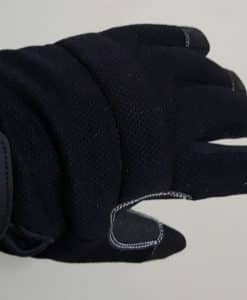 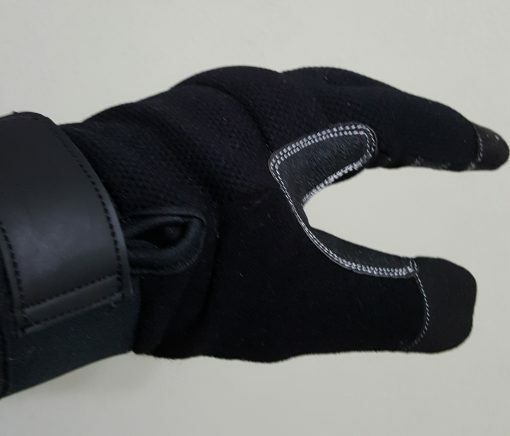 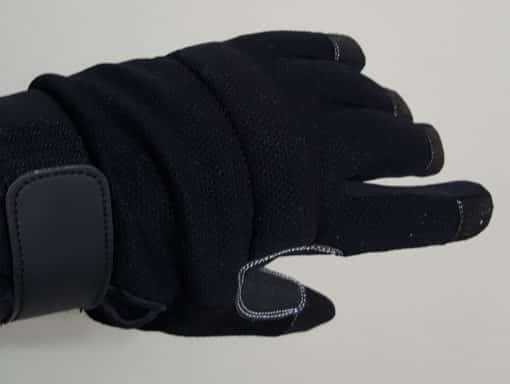 The gloves are ideal for anyone who uses their hands in the outdoors – law enforcement, firefighters, paramedics, car washers, skiers, , ski-doo riders, quad riders, hunters and refuge collectors to name but a few. 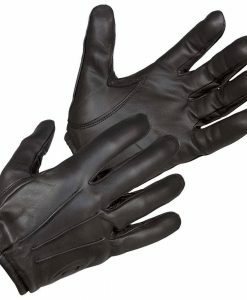 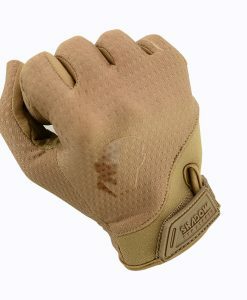 For the price vs. quality these gloves cannot be beaten!